(fee = 2.9% + $.30). 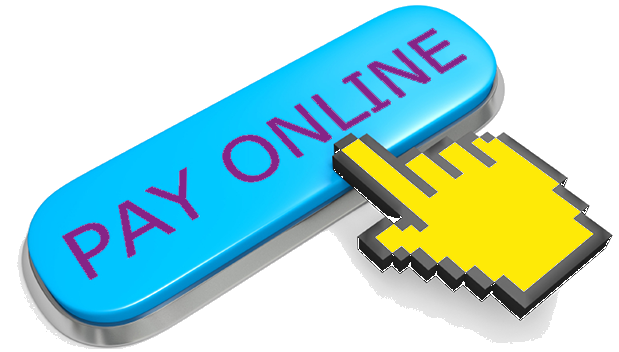 (If you do not wish to pay the additional processing fee, please pay by check). Click the "DONATE!" button below. You will NOT be charged a fee for your donation. We offer the option to pay your band/guard fees with credit card. (Please note: there will be an additional processing fee added for this payment method). With 150+ kids on the field, it takes a village! We rely heavily on parent support and involvement. Being a part of the Boosters is a fantastic way to get plugged in and help this program grow! If you have any questions or need help, please email chslionsband@gmail.com.